Style no: Bone Sweet Bone leather purse. 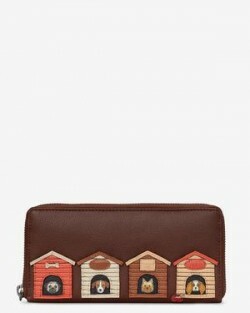 Ladies leather purse with 10 credit card slots, 2 note sections, and 2 reciept pockets. Zip around coin section.